West Virginia’s Voter ID law went into effect at the beginning of this year. This week’s statewide primary election is the first under the bill passed by the legislature during the 2016 legislative session. As voters head to the polls tomorrow, they’ll be asked to provide ID -- but, they’ll have a lot of options to prove their identity. 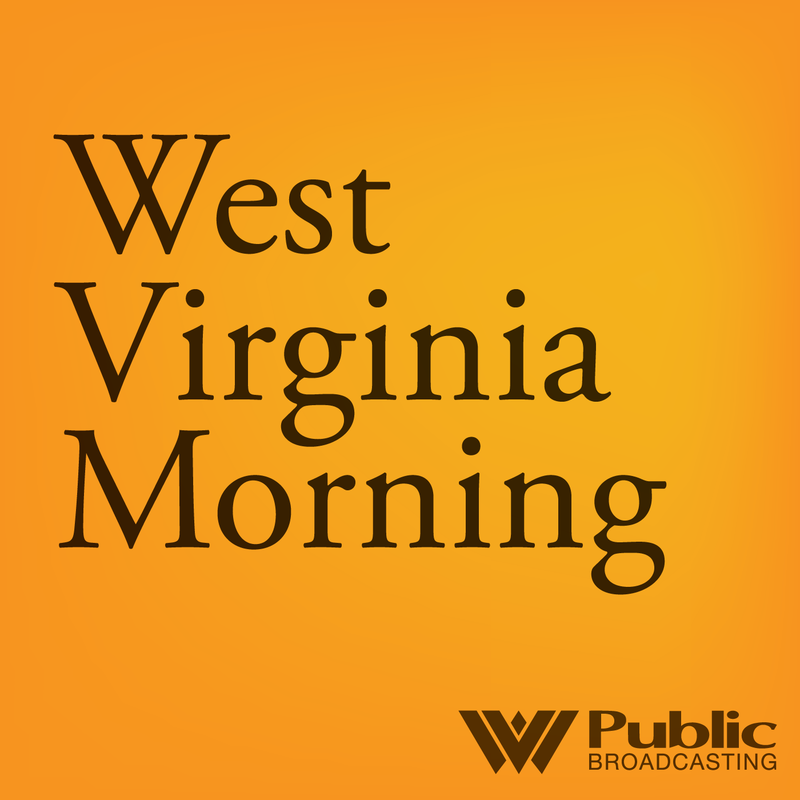 Dave Mistich spoke with Max Feldman of the Brennan Center for Justice at NYU about West Virginia’s new law, how it compares to similar laws around the country, and why such legislation exists. With more than 220 steel and aluminum facilities in Kentucky, Ohio and West Virginia, the Ohio Valley has a lot riding on the Trump administration’s taxes on imported metals. Reporter Becca Schimmel visited Hawesville, Kentucky, where one of the nation’s largest remaining aluminum producers is betting big that the president will follow through with tariffs. All this week on West Virginia Morning, we’re hearing personal stories from 6th and 7th grade students in Appalachian North Carolina. These pieces were crafted during a summer program of the Partnership for Appalachian Girls’ Education (PAGE). Youth worked with facilitators to write, edit, and voice “digital stories” about their lives. This morning we’ll hear Skyler Shelton, a 6th grader from Laurel, North Carolina. She lives with her grandmother. Her story originally aired on WUNC. You can hear the rest of this series on the latest Inside Appalachia podcast.